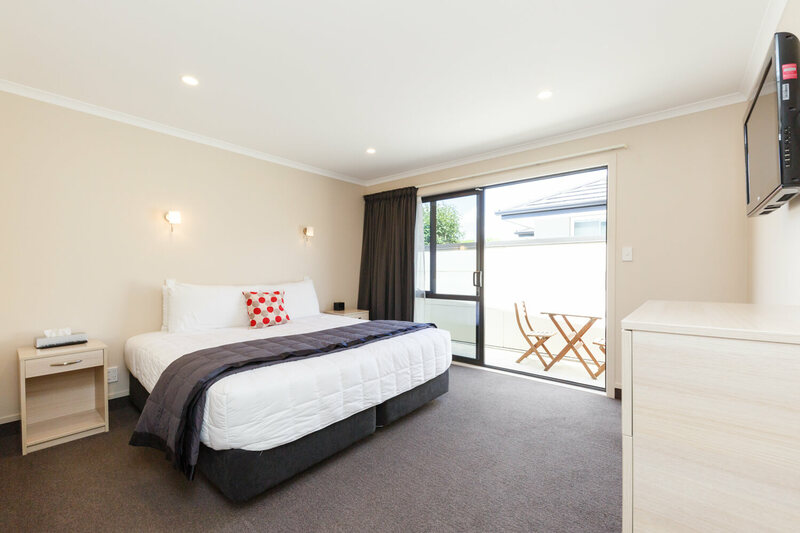 Comfort Inn Kauri Court Motel guarantee you will receive a friendly and helpful service experience from Palmerston North's friendliest motel. 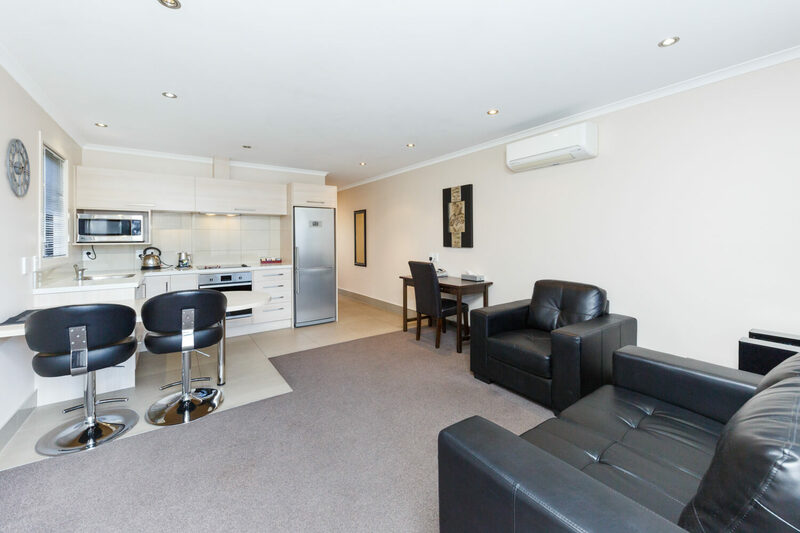 Best Apartments and Hosts around Town! This motel was awesome just like its owners. They were lifesavers when we needed a room and what a room we got!! Great room at the back was well away from the road and everything was there for our night away. Definitely go there again. 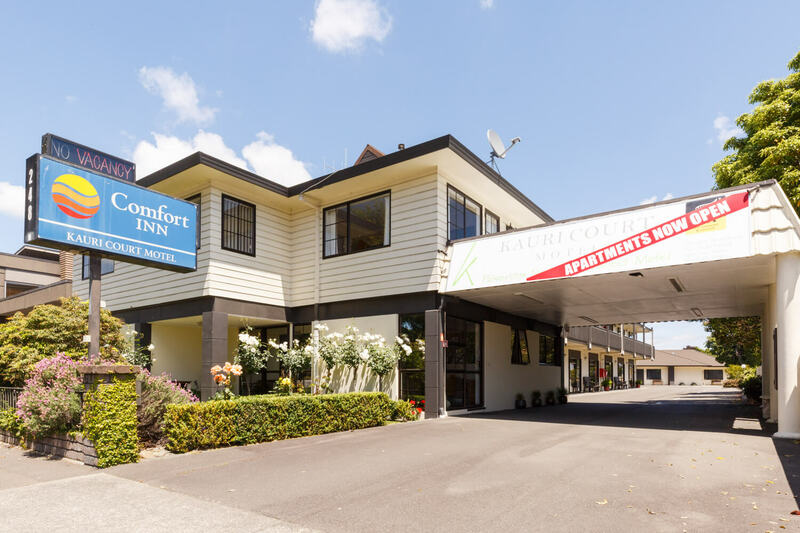 I first stayed at this motel 7 years ago when I started some study with Massey University. I was returning to Massey with my husband for my graduation and really wanted to complete my journey where it began. Whilst the owners have changed, I was not disappointed. The owners were so friendly and customer focussed. The motel room was clean and had all the essential amenities. It was a 20 minute walk into town, so we were able to celebrate the graduation without worrying about drinking and driving.